Taylor Swift Reputation Stadium Tour, a new movie featuring highlights from Swift’s latest monster tour, is coming to Netflix before year’s end. The mega-star announced the upcoming film will arrive on Netflix before the year is up on social media, and shared a trailer of footage from the upcoming concert film. Taylor Swift reputation Stadium Tour will premiere on the streaming platform on New Year’s Eve at 12:00 a.m. PT on Dec. 31. According to Netflix the film includes footage from the U.S. tour dates with guest appearances by Charli XCX and Camila Cabello. Reputation, which kicked off in May, broke U.S. records for the highest-grossing domestic tour, having grossed $266.1 million and selling 2,068,399 tickets according to Billboard. Proving their friendship extends to the outdoors, Taylor Swift and Ed Sheeran shared on Instagram a candid video of the two superstar artists going on a hike on Wednesday. Click HERE to view. While it may seem like she’s written songs about everyone in her life by this point, Taylor Swift says it actually takes a special kind of someone to inspire her songwriting. In a conversation with model Pattie Boyd — who served as muse to Eric Clapton and George Harrison — for the latest issue of Harper’s Bazaar,Taylor discusses the “mystical, magical moments” in songwriting and why not everyone she dates is going to end up in a song. The August issue of Harper’s Bazaar hits stands July 24. 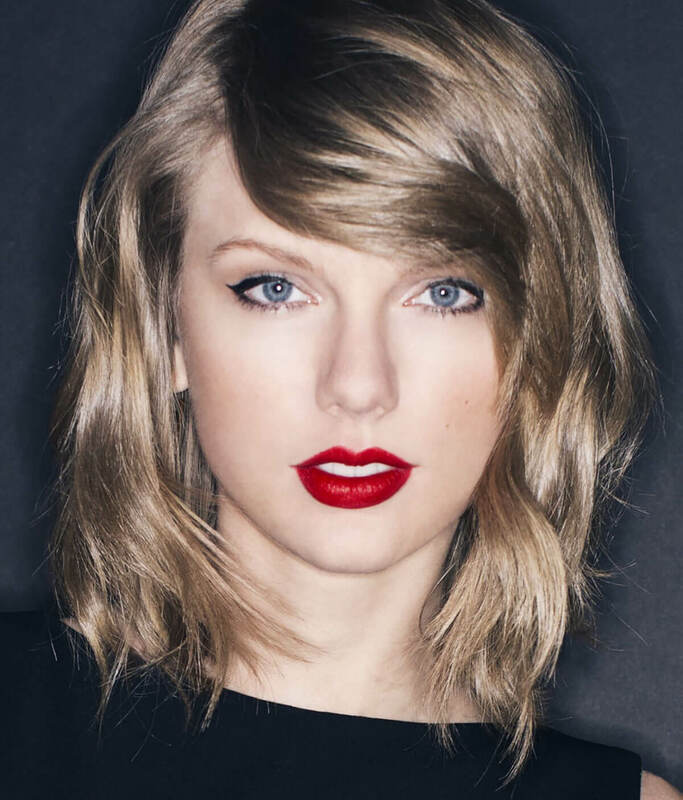 Taylor Swift and AT&T are providing fans with previously unseen video content courtesy of Taylor Swift NOW, the entertainer’s own channel on DirecTV that will include concert performances, behind-the-scenes footage and more from Swift’s archives, as well as a specially curated video catalog. Taylor Swift NOW is part of Swift’s exclusive deal with AT&T that was announced in October, when she also revealed she would perform at AT&T’s pre-Super Bowl 51 Saturday night celebration on Feb. 4 in Houston. Taylor Swift NOW is set to include themed chapters and will get regular updates with videos and chapters for special events. This includes select songs from her upcoming performance at DIRECTV’s Super Saturday Night concert. DirecTV Now launches Nov. 30, though an official launch date for Taylor Swift NOW has not been revealed.